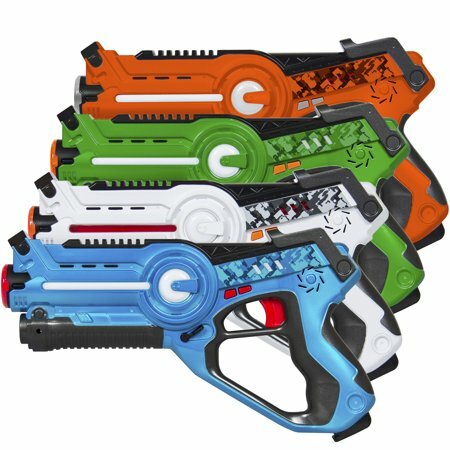 Walmart has the Best Choice Products Kids infrared Laser Tag 4 Pack with Multiplayer Mode on sale for just $44.97 (regularly $132.99). 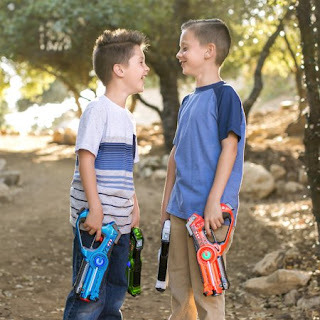 This set of blasters is everything you need for a heart-pumping game of laser tag. The blaster has a max strike distance of 131 feet and a built-in infrared receiver to register hits so there’s no need to wear a vest – just aim for the opponent’s blaster!